A woman riding a 3-wheel bicycle was killed after being struck by a car on Wednesday. 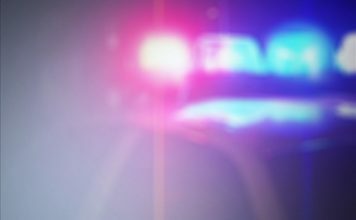 Florida Highway Patrol says they responded to a fatal crash on Stringfellow Road (County Road 767) and Lolly Road on Bokellia. 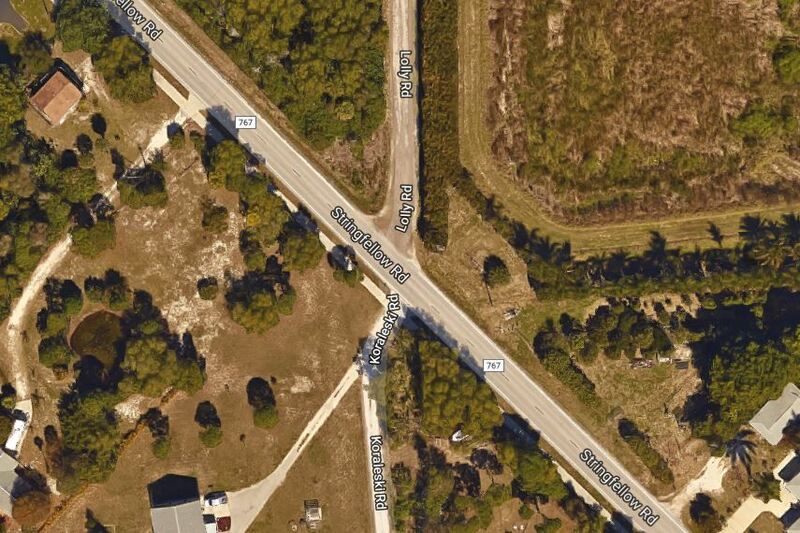 According to FHP, John Lackey, 71, of Bokeelia was travelling northbound on Stringfellow Rd. south of Lolly Rd. as Linda Potter, 74, was riding a 3-wheel bike traveling northbound on Stringfellow ahead of the Kia driver. 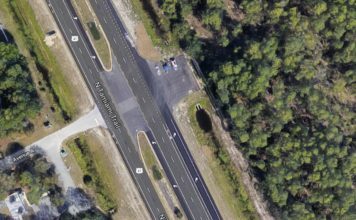 According to FHP, Potter began to turn onto Lolly Rd. as the Kia driver approached the adult tricycle from behind. Lackey failed to slow down and hit Potter as she was on her bike. She was pronounced dead at the scene of the crash. Lackey faces charges of careless driving.